Yes, Home Prices Are Rising. 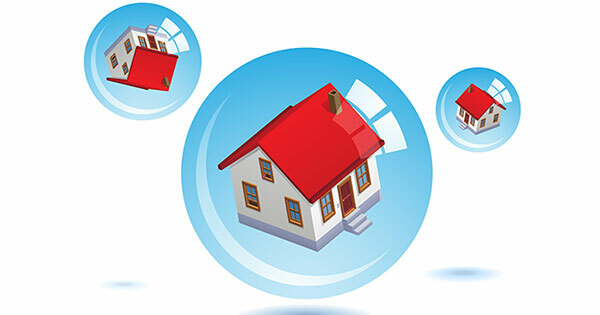 No, a New Housing Bubble is NOT Forming - J. Nedeau Realtor, Inc. This article simply explains why the rise in home prices is not a repeat of a decade ago.